Tall Ships Adventures | MT Sail & Power RYA courses. We will be participating in the 2015 tall ships race from Ireland to Norway and on to denmark. This is a spectical and one of the largest participative sailing events in the world. The Art of Yachting: more than just a course. We have a passion for our yachting, be it sail or power and we want to share this with you. 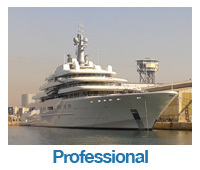 It is our aim to help you develop your skills in order that you get the maximum enjoyment from your yachting. Confidence grows from knowledge and experience. We will encourage and help in your skills development at all levels. We hope some of our love of yachting rubs off on the way. The 2013 Tall ships Regatta from Barcelona to Toulon was the first Tall Ships event for the yacht Moondance of Carrick. While it was dwarfed to the mega tall ships such as Mir, it went on to finish 3rd in class and one of the fiest to finish. Paddy the skipper also achived youngest skipper award. We have places for crew to be involved in this life changing event. 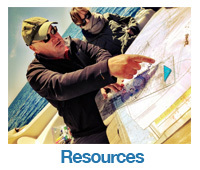 There are special deals for anyone wanting to add RYA qualifications such as yachtmaster along the way. We are the first local boat fro Ireland to enter the event. We will be sailing all the races and cruises with the Tall Ships in 2015. We participate in the tall ships races . Get on Board!Click to explore opportunities for a life changing adventure! 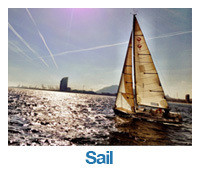 What is Sail Training?Make new friends and enjoy the experience of a lifetime! Read the latest issue!Packed full of all the latest from all corners of the sail training world. We work closely with the world’s sail training Tall Ships, national sail training organisations and host ports, to help young people benefit from the sail training experience. We are the world’s leading provider of races & events, conferences & seminars, publications, research and other services for the international sail training community.